St. Peter’s Hospital was voted Best Hospital in the Times Union’s “Best of the Capital Region 2019” poll. 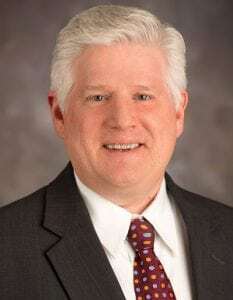 The poll is the latest recognition for St. Peter’s Hospital, which has received many awards and accolades over the years for its high-quality and compassionate care. St. Peter’s Hospital has been voted Best Hospital in nine out of the past 13 “Best of the Capital Region” polls. The Times Union has held the annual poll for more than 20 years, but the 2019 poll used a new format. The first round of the poll solicited nominations for “Best of” in approximately 115 categories, from restaurants and stores to parks and hospitals. Nearly 18,000 people submitted more than 95,000 nominations, according to the publication. From these nominations, the Times Union identified the top five finalists in each category. Readers were then polled and asked to vote for their favorite finalist. Nearly 24,000 people voted for their favorite finalists, resulting in more than 360,000 votes cast across all categories, according to the Times Union. 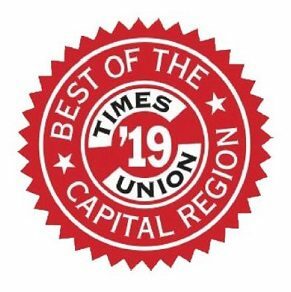 St. Peter’s Hospital and other “Best of the Capital Region 2019” winners will be featured in an upcoming edition of the Times Union publication, Upstate. Click here to see the full list of “Best of the Capital Region 2019” winners.